The Epic Review: Epic News: Could the Flash film be a Cyborg team up? 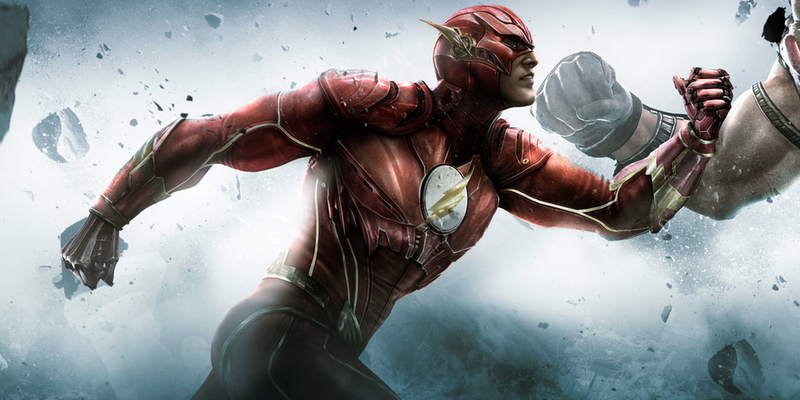 Epic News: Could the Flash film be a Cyborg team up? Speculation is the 2018 solo Flash film may revolve around a Cyborg team up, get my scoop at thegww.com now!